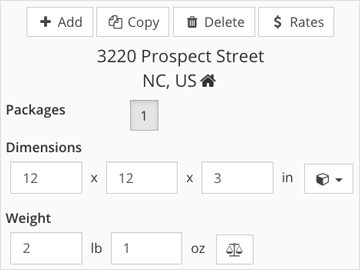 Get rates and print shipping labels from every shipment provider you use without switching between shipping software. 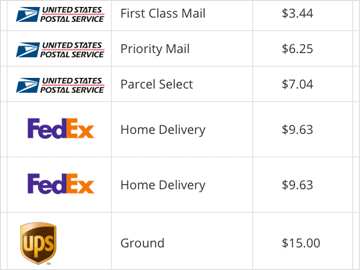 We integrate with USPS, FedEx, and dozens of other carriers from around the world. Check if an address is typed in correctly, or if it's a business or residence, with the push of a button. 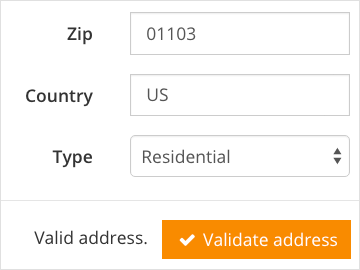 Our address validation system sends the shipment's address to the same service that your shipping carrier uses to determine if a submitted address is correct. Spend less time at the scale with our unique shipment memory system. Set up default settings for your most common shipment methods, package types, and insurance preferences. If you've shipped a combination of items before, that combination's shipment settings will be memorized for the next time it needs to be fulfilled. Print hundreds of shipping labels in seconds. Just select your orders, check the shipment settings for each of them, and click to submit the shipments and start printing. There's no need to split up shipping jobs by carrier or sales channel.